It looks like a field but the Dutch site of Schokland has a long history. Once it was an island, then it was a sea. Now it is land again. What’s it like to visit? In the small Dutch town of Lemmer is a marvel of human engineering. It’s the world’s largest and still active steam pumping station – Ir. D.F Woudagemaal. in 1883, Vincent Van Gogh lived in this house in the north of the Netherlands. He used the time to evolve as a painter and capture the Dutch countryside. There are dozens of galleries and museums in Amsterdam displaying world class art – from classic to modern. Here are some of the best to visit. The latest World Heritage Site in the Netherlands is a perfect example of modernist architecture that has stood the test of time. 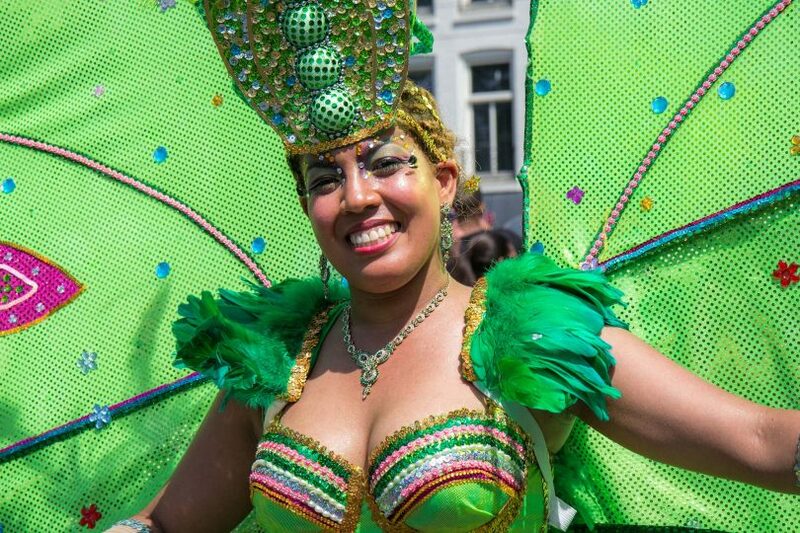 Carnival comes to Europe on the streets of Rotterdam, where colour meets energy and explodes across the city. And these are its faces. The biggest street party in the Netherlands is more than just music and dancing. There’s an important message behind it that goes to the heart of the city. The Railway Museum in the Dutch city of Utrecht has done an excellent job of showcasing the history of trains and creating a fun place for all! To protect ourselves from attack, humans have shown an impressive level of inventiveness. But only the Dutch harnessed the movement of water.